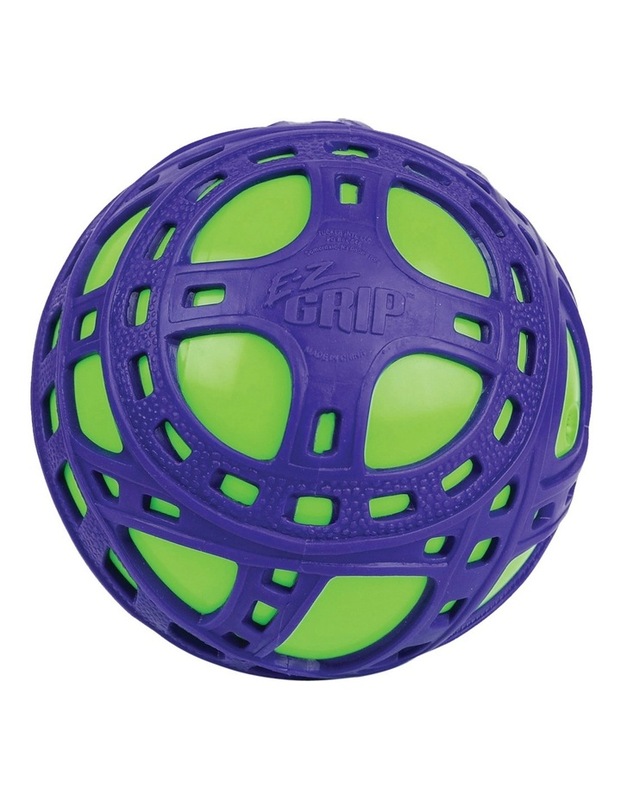 E-Z Grip Play Ball Assorted Colours. This is an assortment. You will be sent one of the products from the assortment (styles & colours vary) and one only chosen by our fulfilment team. 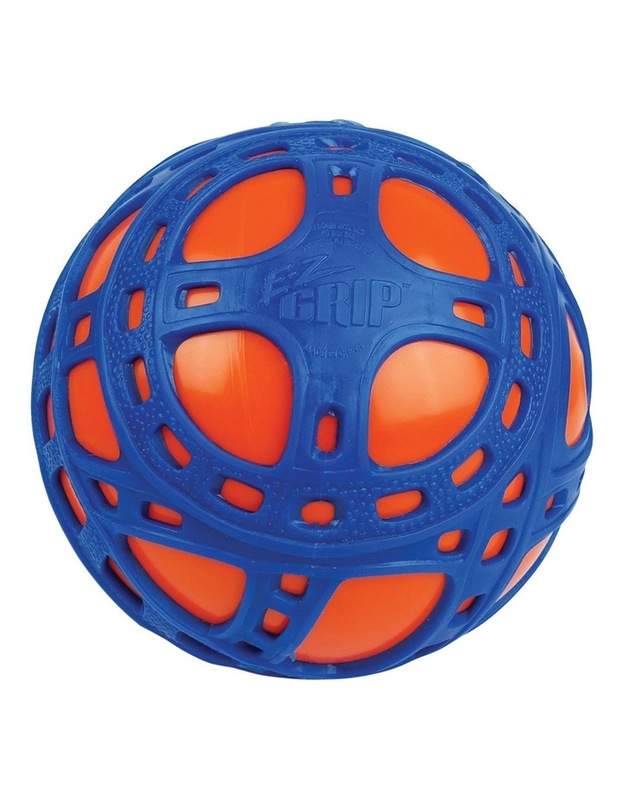 A high bounce, super grip ball that you can catch with one hand! 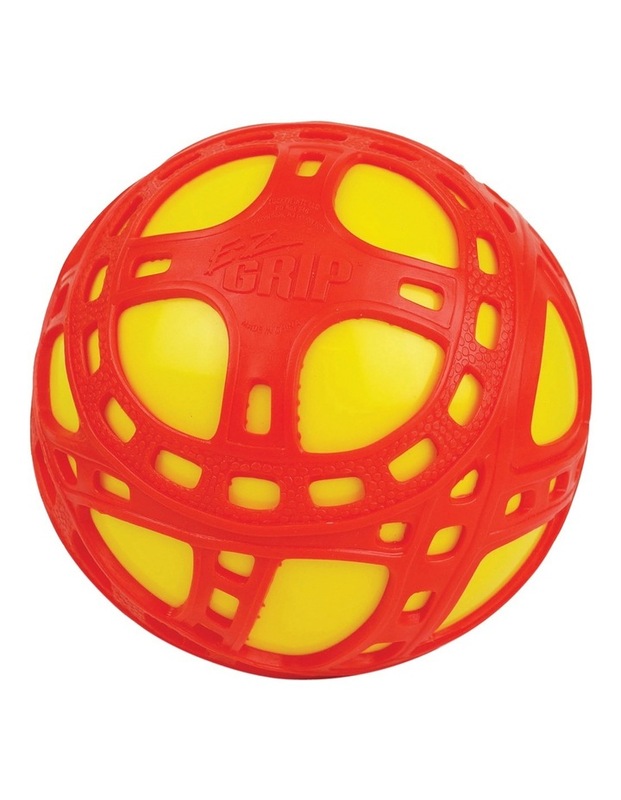 The all new E-Z Grip Ball has a soft, but very tough, stretchy outer webbing and a durable, inflated inner ball to give a high-bounce performance. This trippy grip ball has a fun, unique look all of its own and has a 15cm diameter. So kick it, toss it, bounce it, and peg it!